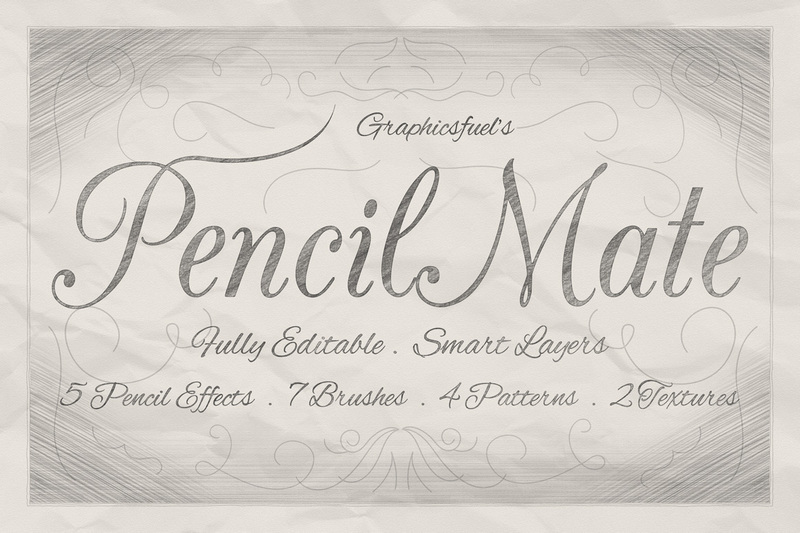 PencilMate – Create Realistic Pencil Effects for your typography and illustrations in Photoshop. 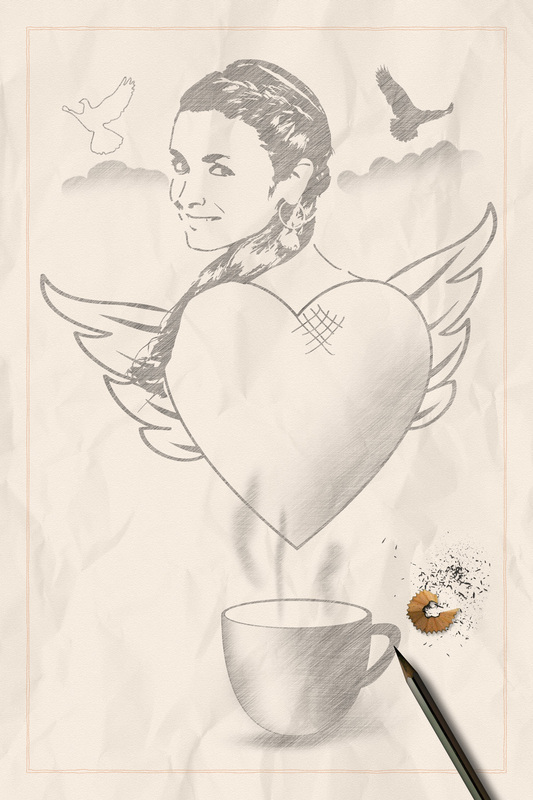 For any artist, pencil and paper are the most sought-after traditional tools to start with his/her imagination. As an artist myself, I always love to start my graphic lettering and illustrations from a pencil. This gives me the flexibility and ease of editing and re-sketching until the art piece is ready for digital conversion. 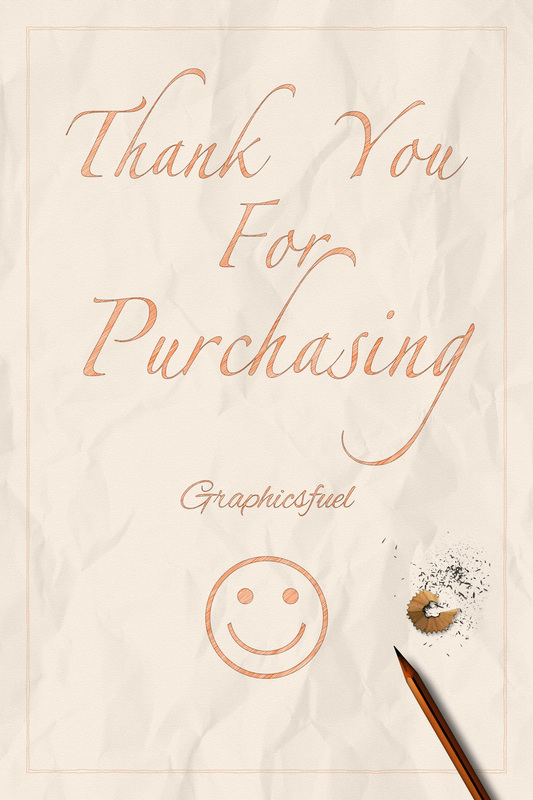 If you are a digital artist or graphic designer like me why don’t you buy and play with this wonderful resource and convert your designs into handdrawn pencil works. 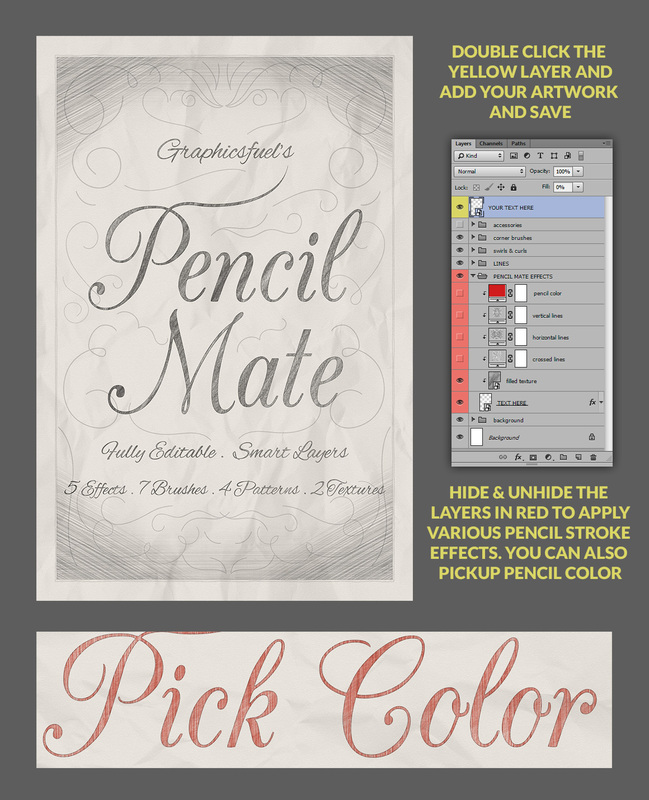 This resource works best on typographic works and illustrations.